Here are the answers to some frequently asked questions - you are always welcome to CONTACT me directly if you would like additional information, or if your question isn't covered here. copyright ©2017 beachradish images. All rights reserved. Q: Why do you take "blurry" images? A: Generally, I am not trying to capture detail, but a feeling. I intentionally play with traditional photographic techniques to create a hazy middle ground between reality and memory. If you're interested in my philosophy on photography, please check out my BLOG. Q: I have a large wall space in my home/commercial space. How big can you make the images? A: The maximum size depends on the image and media. All images can be enlarged to at least 48" (4 feet) on the long side. Almost all of the images (except panoramics) are 3:2 aspect ratio, and images may be custom enlarged accordingly. We have made images for commercial spaces and can split large size (10 feet) images into triptychs or other creative configurations. I love the creative process, so the answer is always "Let's see what we can do!". Q: Why are some images available on certain media and not others? 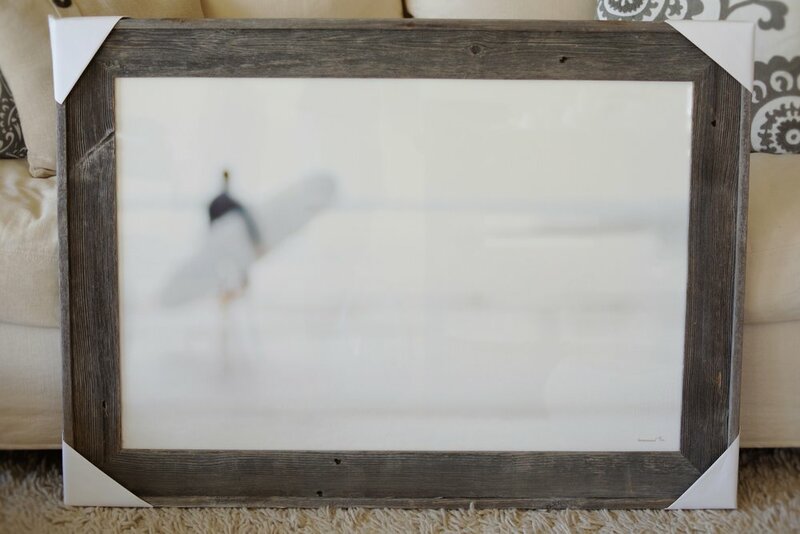 A: When it comes to displaying a beachradish image®, I am careful to choose media that complements the image and its ambience. 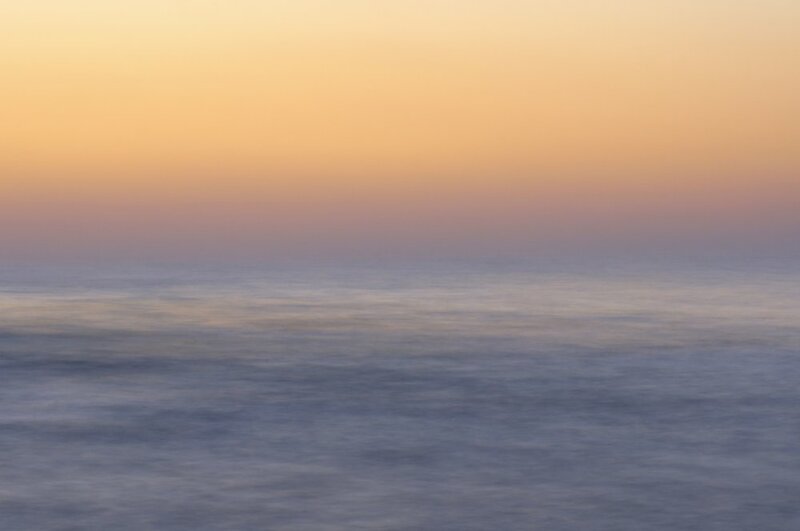 The soft focus "Marine Layer" Collection images lend themselves well to "paint" media such as canvas or Arches® watercolor paper. "First Impressions" Collection images are stunning as FujiFLEX acrylic face mounts; most also look beautiful on canvas and Arches® paper. "Clarity" and "Colorblind" Collection images fall somewhere in the middle - generally, the crisper an image, the better suited it is as an acrylic face mount, framed print, or print on aluminum. Q: What options are available for prints, framing, and/or media mount? A: Images are available on a variety of media including fine art papers and canvas, acrylic face mount, and brushed aluminum. Materials are all archival, museum grade with 100 year (or more) longevity and are heirloom quality. 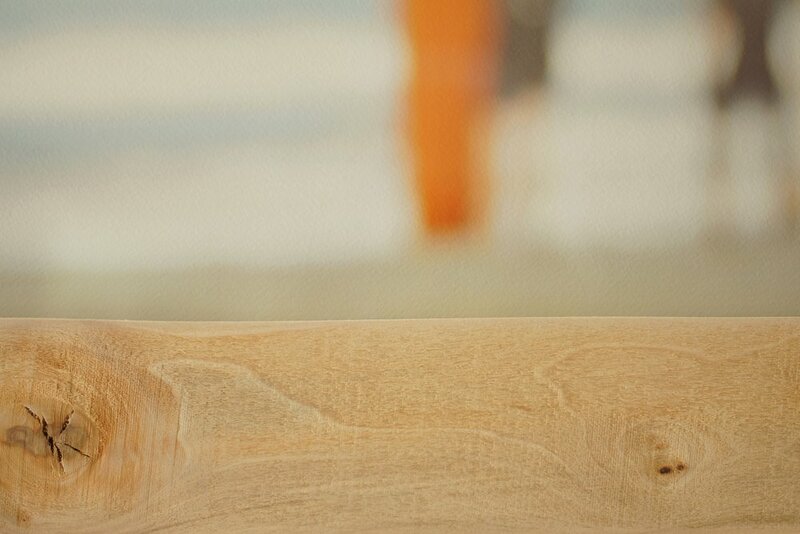 All frames are professionally hand-made right here in San Diego using reclaimed materials such as barn wood, re-finished shipping pallets, and sustainably sourced metal. Q: I'd like to see beachradish images® in person. Where can I find them? A: We do not yet have a gallery, though this is something we are considering in the future. Please check the LOCATIONS page for stores that carry beachradish images®. We are also on the San Diego art show and festival circuit, with an average of one show each month from April through November. Please see the 2018 Schedule for more details. Q: How do I place an order for an image? A: Any image can be ordered by CONTACTING me directly. I generally respond within in hour or two, and look forward to working with you to get the specific image and media that you want. A: Yes. Clients have an appreciation that these sessions are not intended to result in traditional "portraiture" photography, that images are "blurry" and impressionist-like, and that individuals' features may not be easily recognizable by others. The sessions and resulting images are very fun and are a unique way to think about holiday cards, engagement photos, etc. Please CONTACT me if you are interested!